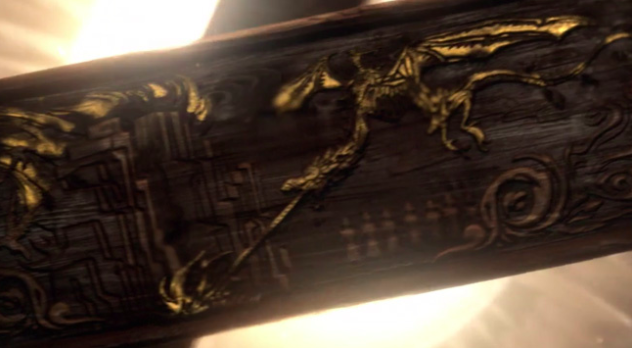 The astrolabe at the very beginning of the credits previously featured a history of Westeros leading up to the beginning of Game of Thrones season one, but crucially it now displays the biggest events from the first seven seasons of the show. Next up we have one of the most vicious scenes in the entire Seven Kingdoms and seven seasons: the Red Wedding. 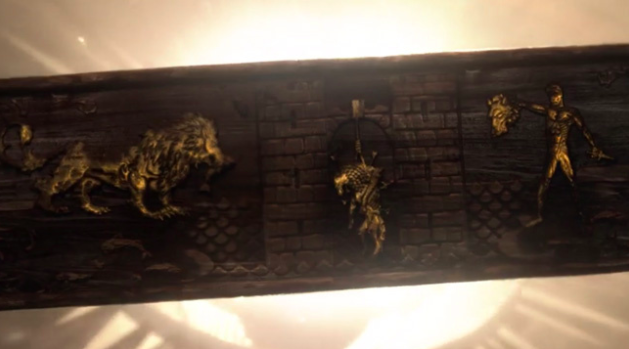 The astrolabe shows a man with a wolf's head hanging from the Tully's two towers (a reference to the Tully's desecration of Rob Stark's corpse after his death), with the Lannister lion and the Bolton's symbol - the flayed man - holding another wolf's head. 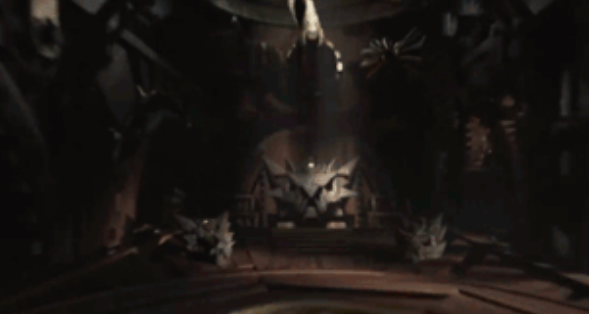 Finally, we see three dragons - presumably Daenerys' three (though now just two) dragons alongside a larger dragon, which we can reasonably assume is Daenerys herself. Ahead of them is a star of the prince that was promised prophecy. Read into that what you will. 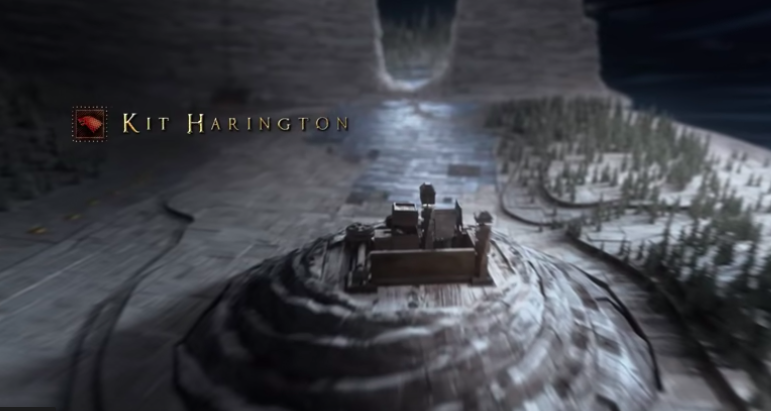 We then move to the Last Hearth - the northernmost castle in The North excluding those occupied by the Night's Watch - which interestingly is now situated on a spiral hill. 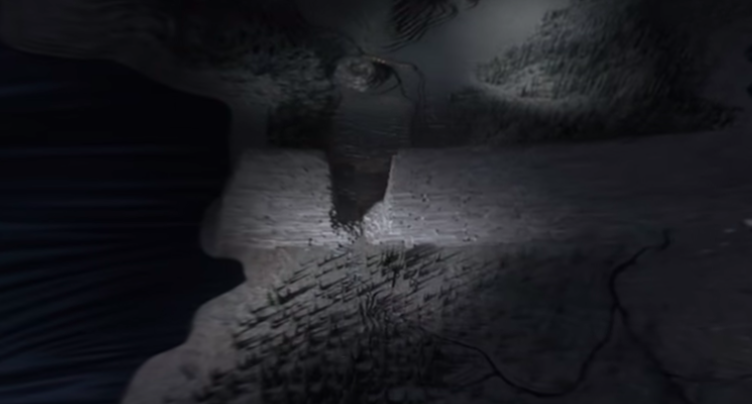 In another cool detail, we see the ground flip like tiles as the snow turns to ice; representing the advance of the White Walkers. 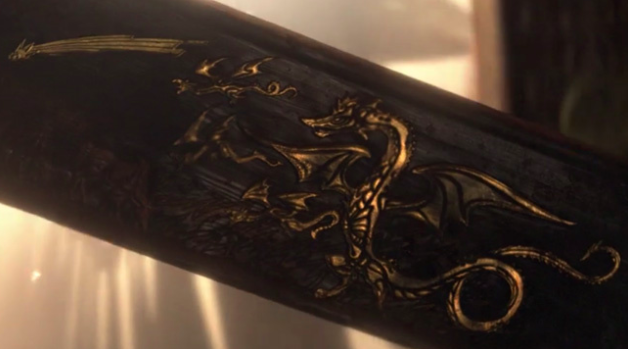 From here we go to a newly rebuilt and no longer smouldering Winterfell, before going onto King's Landing, where we see the dragon-destroying weapons which have been ordered built to Cersei. We then end on the Game of Thrones sigil which is identical in appearance, but is much better, perhaps signifying the march of the Long Night. 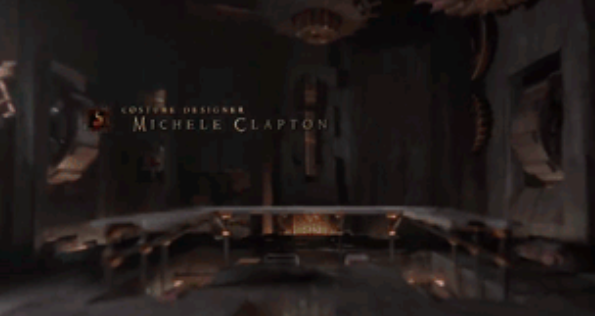 Watch the full opening credits below.